No, no actor will touch you during your experience. Actors may occasionally pick guests to assist in their shows, however participation is entirely optional. 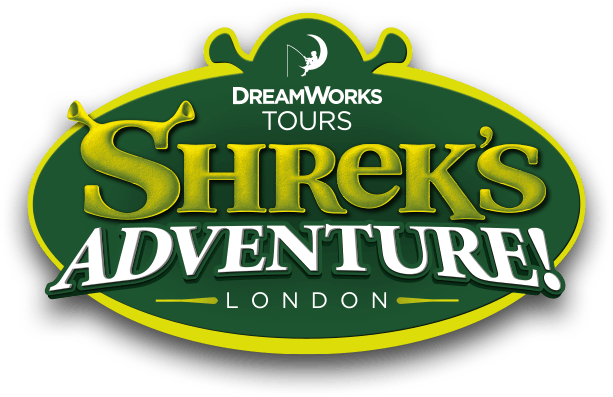 Shrek's Adventure is a family attraction, and not designed to scare.